After reviewing entries from across the globe, the UNC Department of Music is pleased to announce the six winners of the 2016 360ᵒ Jazz Initiative Call for Scores. 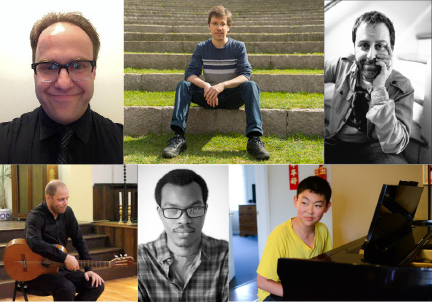 The winners of the second annual composition competition are António Silva (Portugal), Rodrigo Baggio (Brazil), Russ Kaplan (New Jersey), Jerry Liu (California), Nathan Morson (United Kingdom), and Daniel Walzer (New Hampshire). 360ᵒ Jazz Initiative is an initiative through the Department of Music that seeks to promote compositions that combine the rich traditions and history of jazz with the creativity of the future. 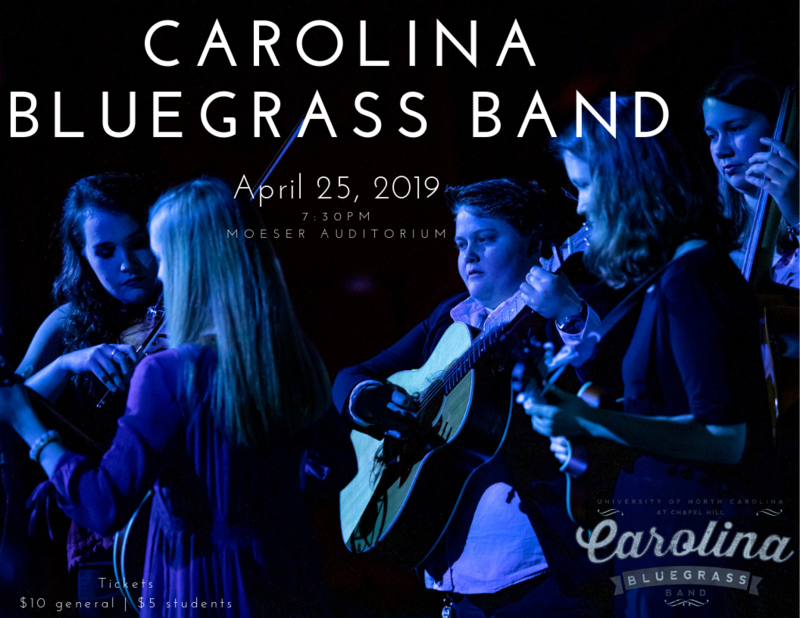 The initiative includes the 360ᵒ Jazz Initiative Ensemble, a cohort of UNC jazz faculty and collaborators that records and gives concerts of new music. Their repertoire comes from original compositions of members of the ensemble as well as the annual call for new scores from the public. Composition and jazz professor Stephen Anderson leads the effort to choose winners of the call for scores competition. He said he doesn’t review the entries looking for any specific type of piece or style. This year’s winners include performing artists, music scholars, and a high school student. As it did in 2015, the call for scores attracted submissions locally and internationally. The pieces vary stylistically, and many show regional musical themes, but they do have one thing in common. The 360ᵒ Jazz Initiative Ensemble will perform selections from the winners in a concert on Thursday, March 30 at 7:30 p.m. in Moeser Auditorium. The ensemble released its first CD in 2015, “Distracted Society,” on Summit Records. You can hear samples from the album here.